DJ Goblin caught the vibe of electronic music as far back as 1994, when the movement known as "rave" dominated the underground music of those times. He started collecting cassettes and CDs, constantly seeking to learn more and develop on the basics of this style. After experimenting with old-school breakbeat and jungle, Goblin found his passion for the style that would become his trademark: drum & bass. 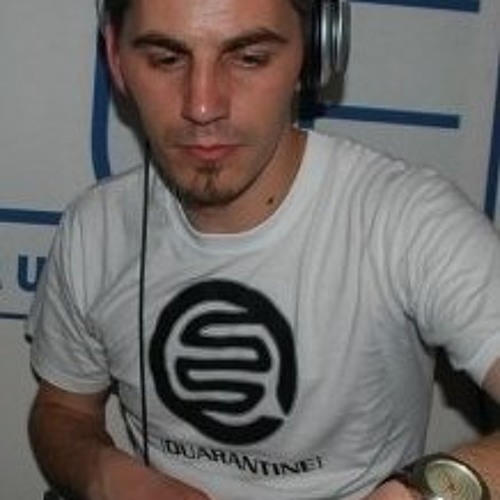 He made his debut as a DJ in 2003, mixing songs for his first parties. Since then, as a member of the local Koalition Crew, he organized and participated in events aimed at promoting electronic music in Galati, and become famous as one of the trend-setting local performers. Since 2005, he started mixing songs at parties countrywide, and participated in newsworthy events in main Romanian cities including Iasi, Timisoara, Bucharest, Deva, and Tg. Mures. His musical background and experience recommend Goblin as the go-to-guy for drum & bass parties.